How Does Age Affect Vasectomy Reversal Success Rates? 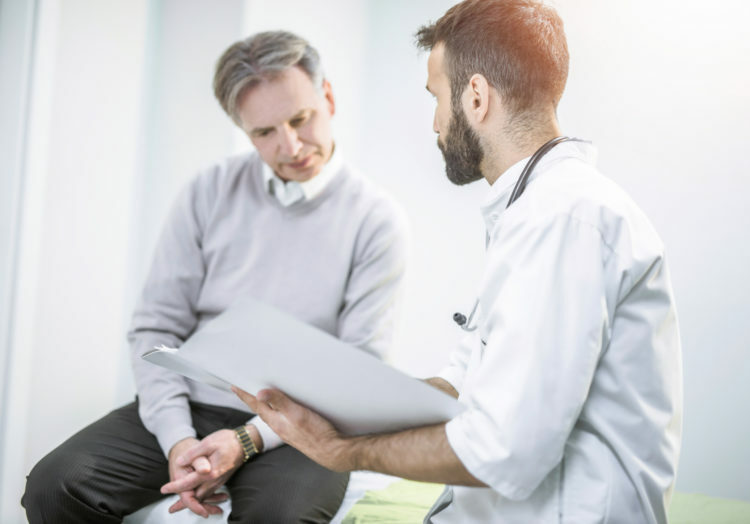 There are many factors that can influence the success of vasectomy reversals, from overall health to the length of the time between the original vasectomy and the reversal procedure. One factor that many prospective vasectomy reversal patients have questions about is age. Does age affect the success of vasectomy reversals? Here is what you need to know. Age is less of a factor than time since the procedure. Many men who are interested in vasectomy reversals are older, having changed their minds after having a vasectomy when they were young. Age is less of a determinant of how successful a vasectomy reversal will be than the time between the original procedure and the reversal surgery. An older man whose vasectomy is more recent is likely to have fewer concerns about the success of his reversal than a younger man whose vasectomy was many years before. Age-related health concerns can be a factor. Although age itself is not a significant factor in vasectomy reversal success rates, some age-related health complications can impact how successful the procedure is. Some of the health issues that occur in older men can make it unsafe to have surgery or can interfere with healing and the overall success of the procedure. Your vasectomy reversal surgeon will review your health history with you before your procedure to make sure it is safe for you to have anesthesia and that you are a good candidate for surgery. Age can affect the quality of sperm. A vasectomy reversal can be successful while other infertility issues still persist. Although age is a much bigger factor in fertility in women than men, age can still impact the quality of sperm, which in turn can make it harder to successfully achieve a pregnancy. Additional infertility treatments may be necessary. Before your surgery at the Center for Vasectomy Reversal, Dr. Green will review the procedure with you and help you understand all of the factors that can influence the success of the reversal. Schedule an appointment for a vasectomy reversal consultation in Sarasota by calling (941) 894-6428.